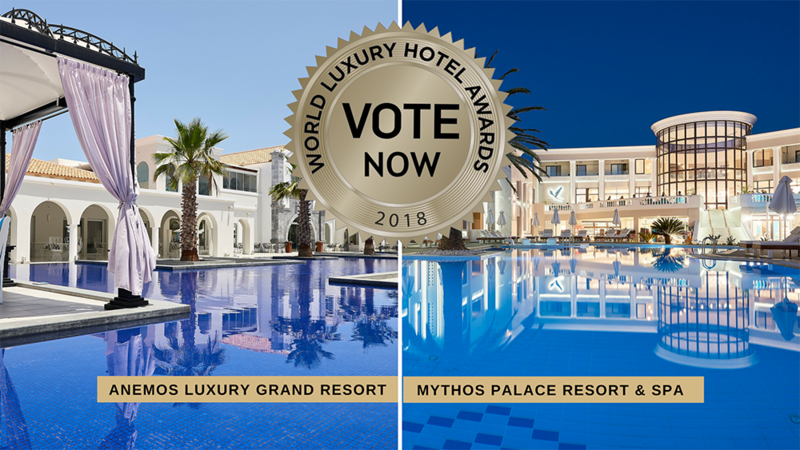 We are thrilled to announce that both Mythos Palace Resort & Spa and Anemos Luxury Grand Resort have been nominated for the World Luxury Hotel Awards, in 3 categories each. 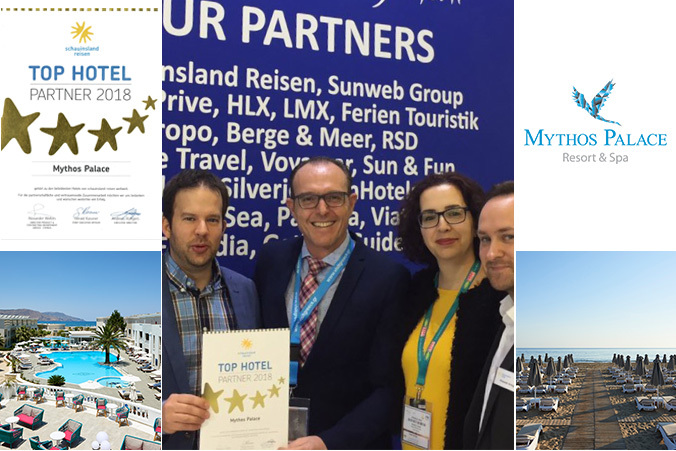 After a full renovation, the renewed Mythos Palace Resort & Spa is nominated for the first time, whereas Anemos Luxury Grand Resort boasts of two awards in 2017: It was declared the 2017 “Luxury Honeymoon Hotel” and “Luxury Beach Hotel” for Europe. Dear friends, we now need your support – and your votes! 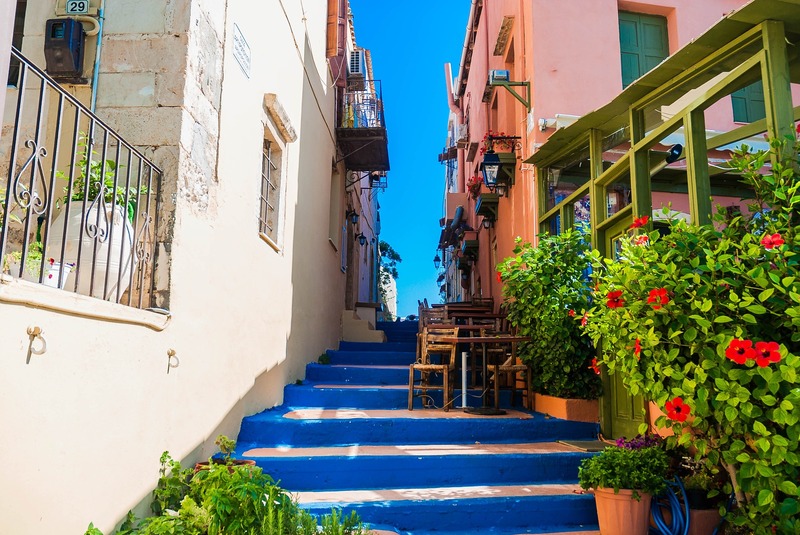 Just enter your email address and select the hotel and category you wish to vote in. Votes are cast online in the voting season, taking place between 1st and 30th August 2018. 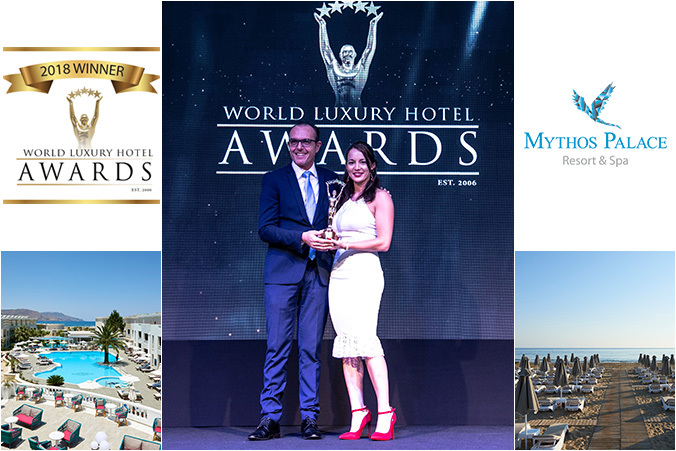 Interim voting results will be released in September and the official 2018 Awards Ceremony will be held in Indonesia at the Ayana Resort and Spa Bali on the 10th of November 2018.